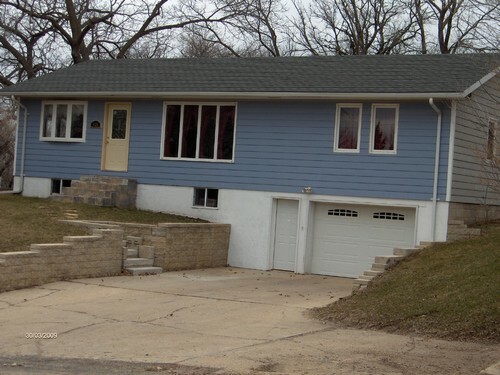 This home has had a lot done to it. 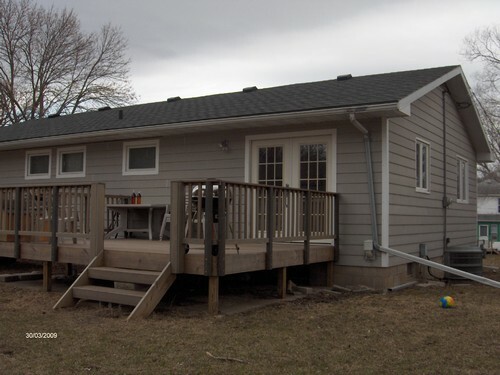 Outside you will notice a high level of siding, shingles, windows, decking, and landscaping. 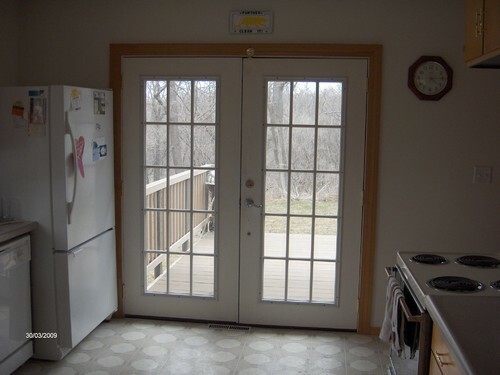 Inside, you can enjoy a newer furnace, carpeting, doors, flooring, and bathrooms. 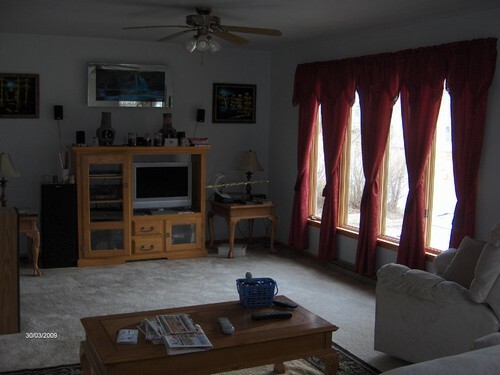 The main floor is very open with a large kitchen, dining room and living room. Off to the side are 3 bedrooms and a bathroom. The basement has a newer bathroom, large utility/laundry room, and a rec area. The garage is bigger than it looks. 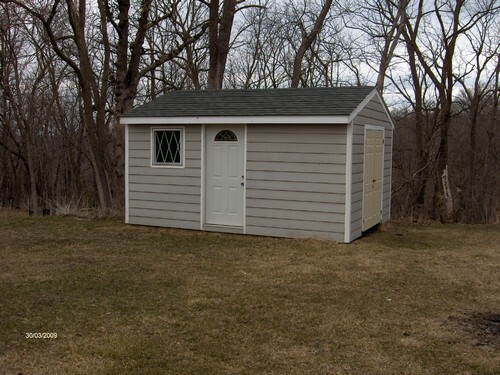 Enjoy lots of room with the huge lot and a nice storage shed. Deck - Made of permanent material. Strong enough for a hot tub.